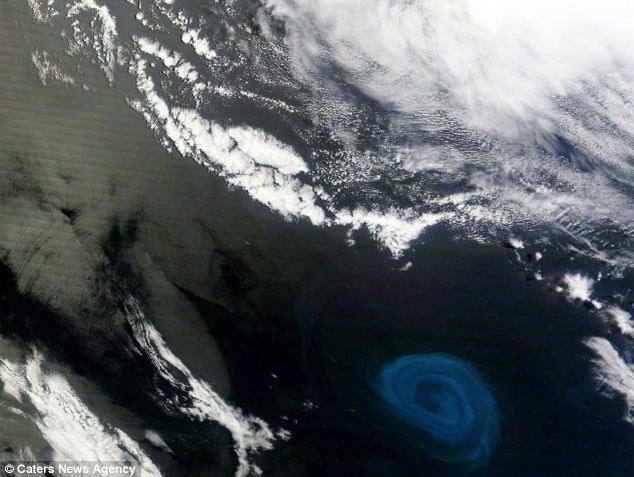 Nasa satellites have capture images of a giant underwater storm called an eddy off South Africa. The eddy stretches approximately 90 miles across and it was first spotted back in December. 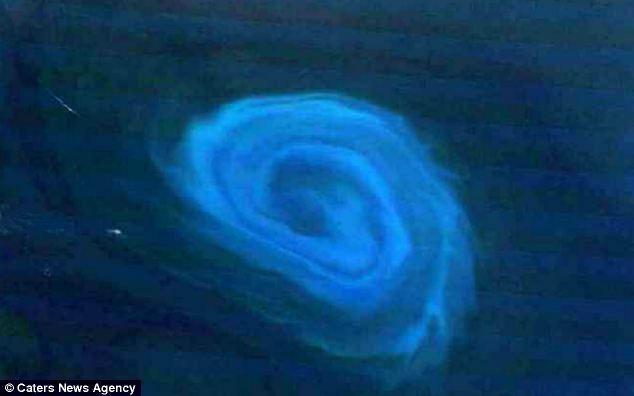 It was stated the storm poses no threat to sea life or shipping lanes, in fact it is believed the massive swirl will pull nutrient rich particles from the ocean’s floor to the surface. It could be Mother Nature’s way of spring cleaning.